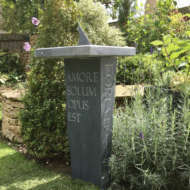 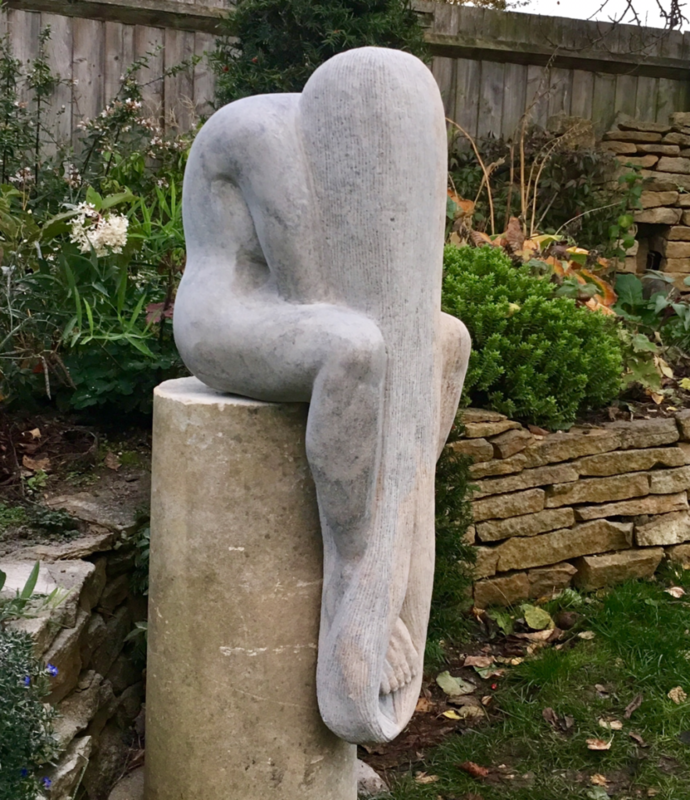 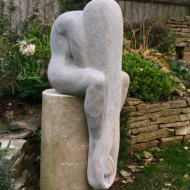 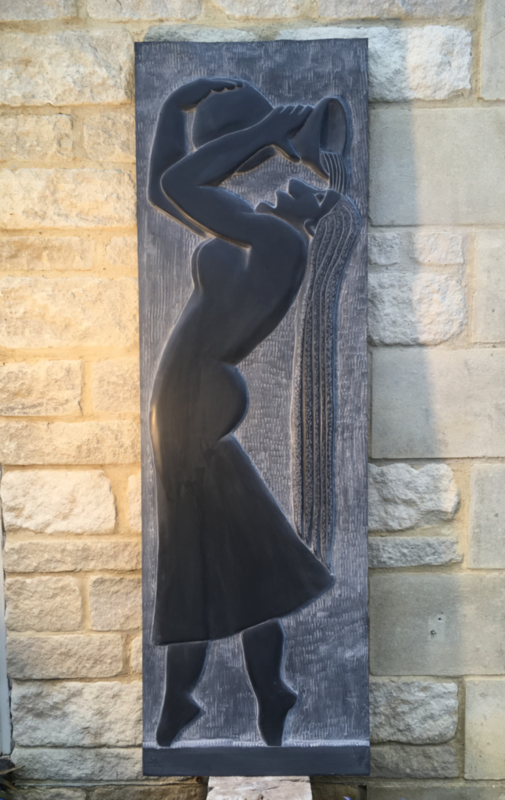 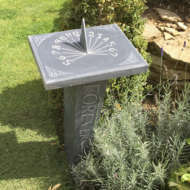 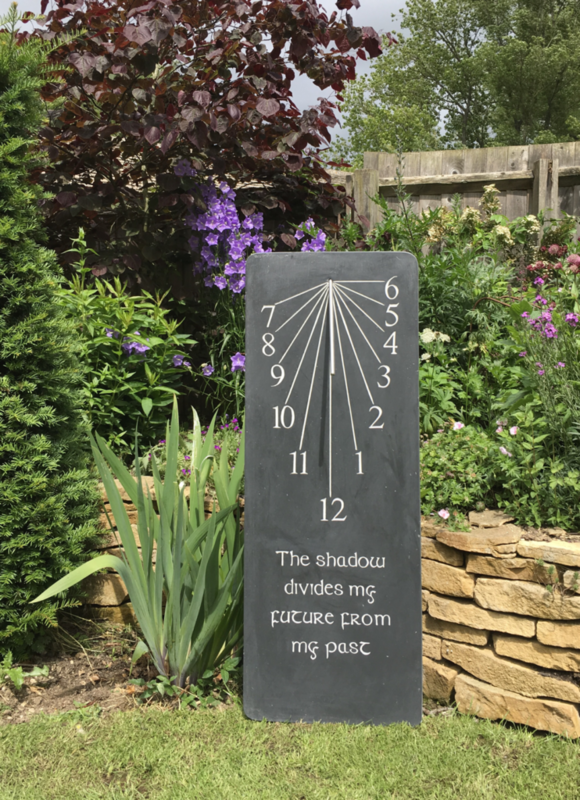 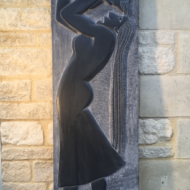 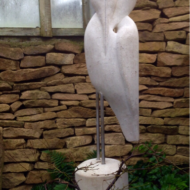 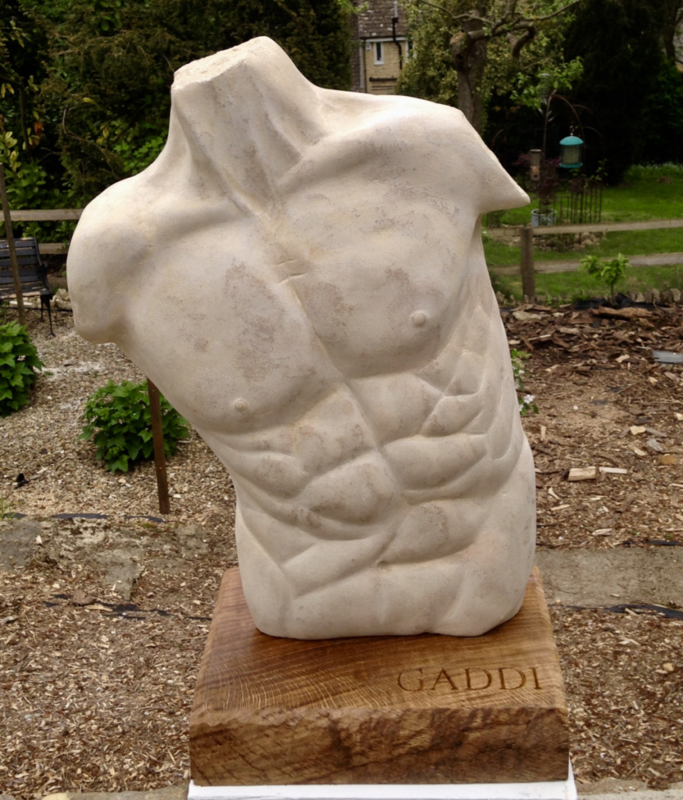 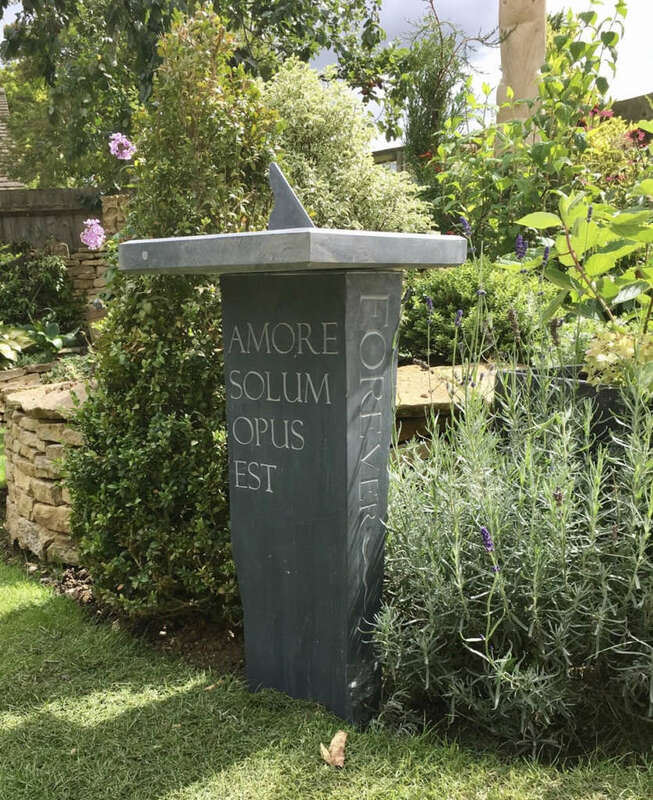 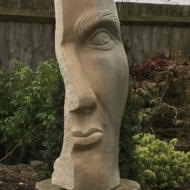 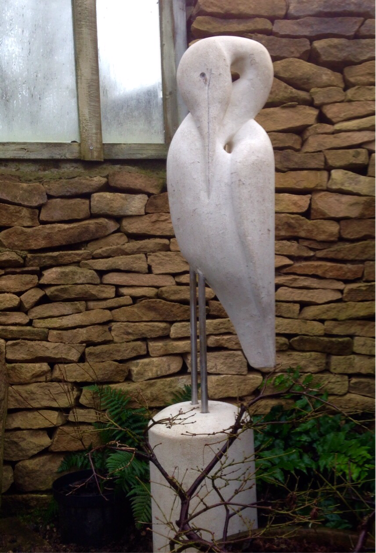 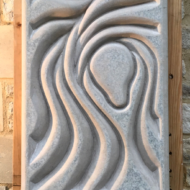 As a full-time Stone sculptor in the Cotswolds, Martin uses predominantly British limestones and slates to sculpt a wide variety of unique pieces. 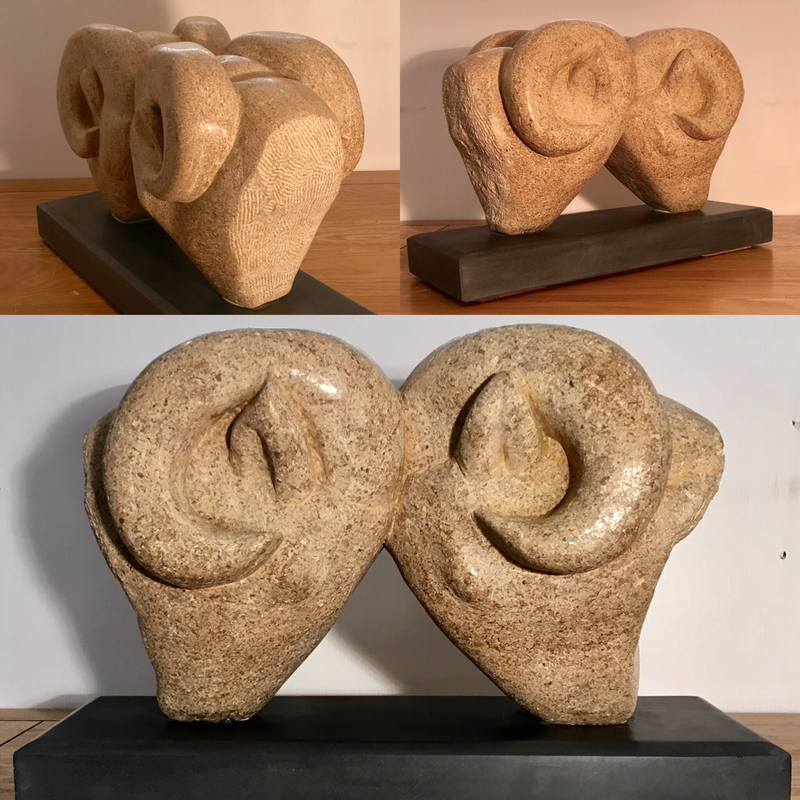 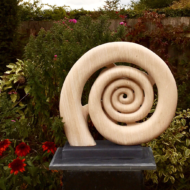 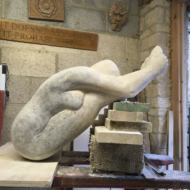 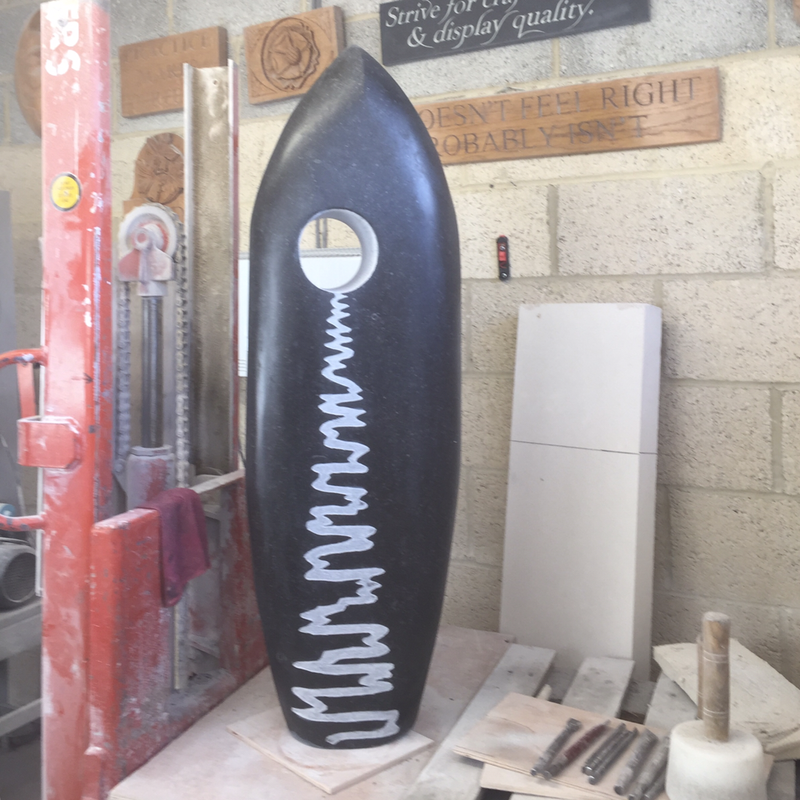 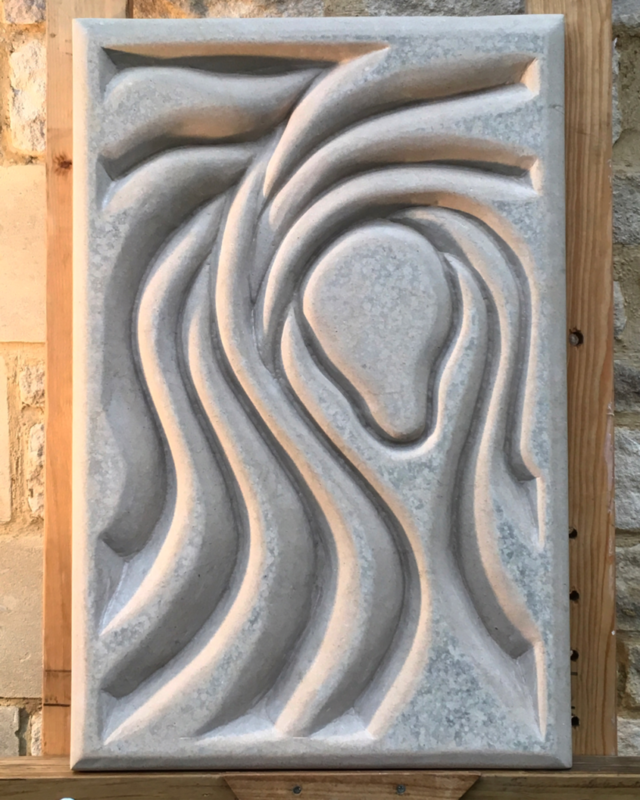 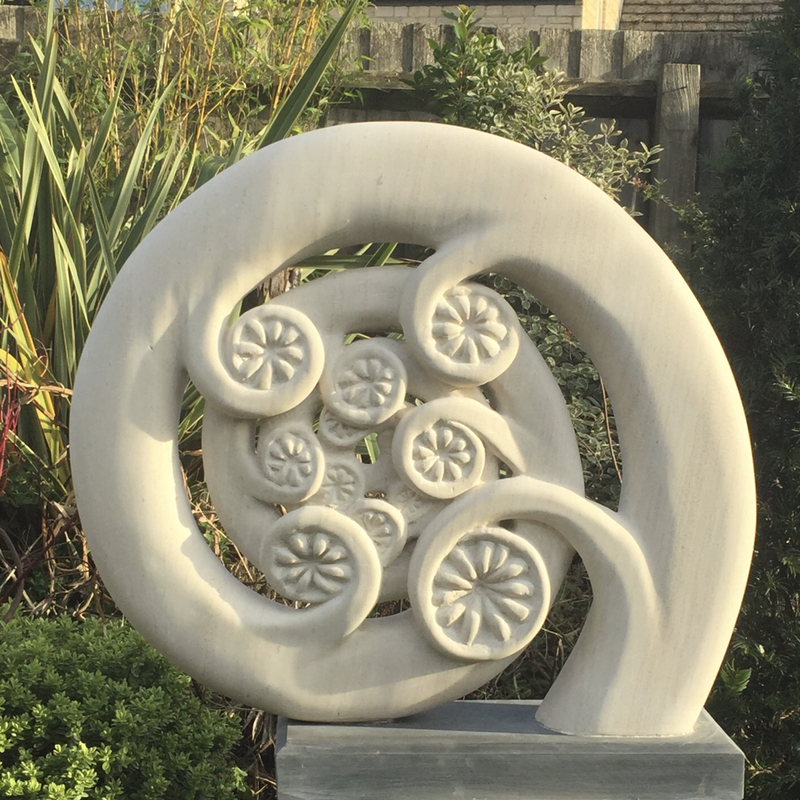 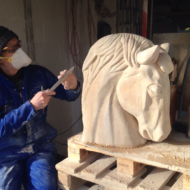 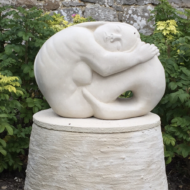 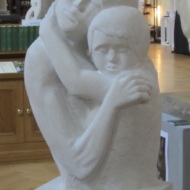 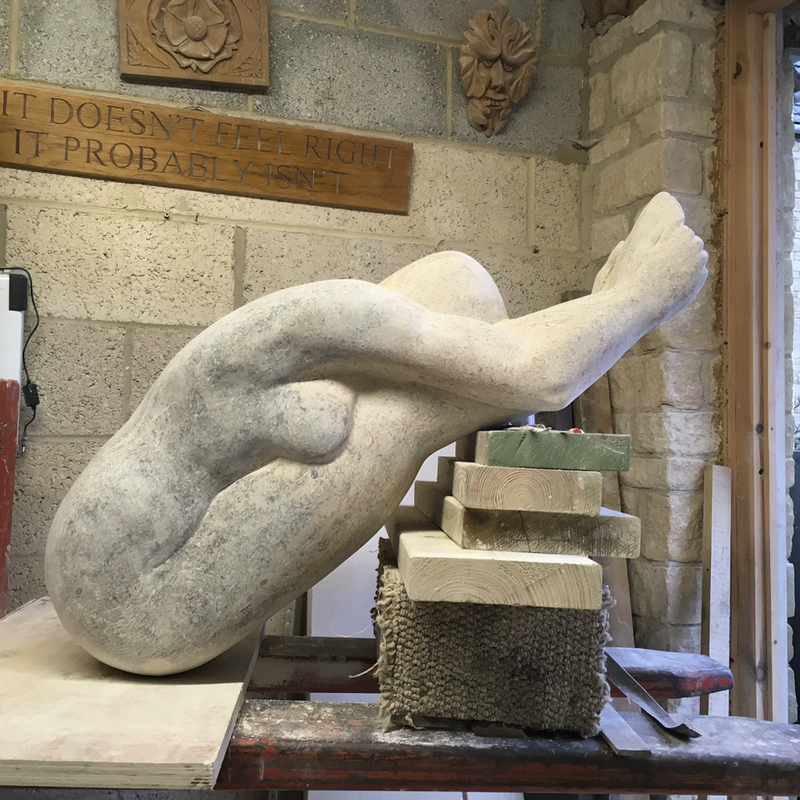 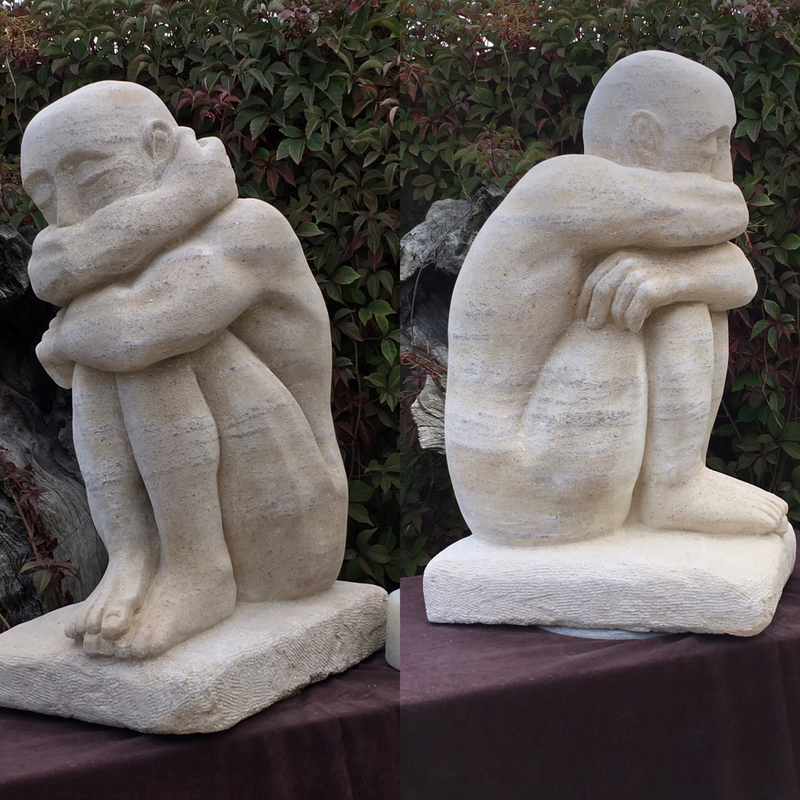 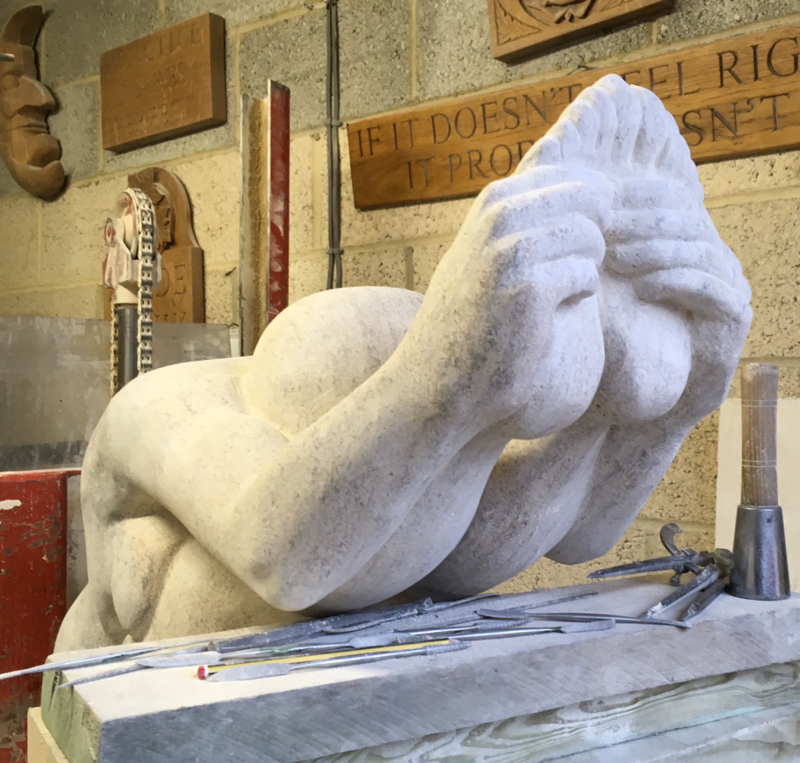 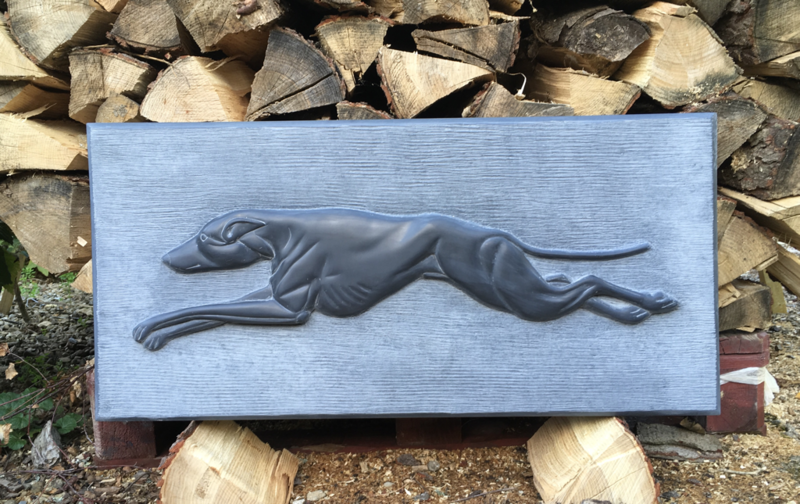 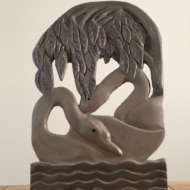 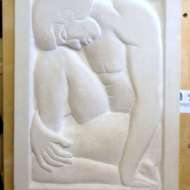 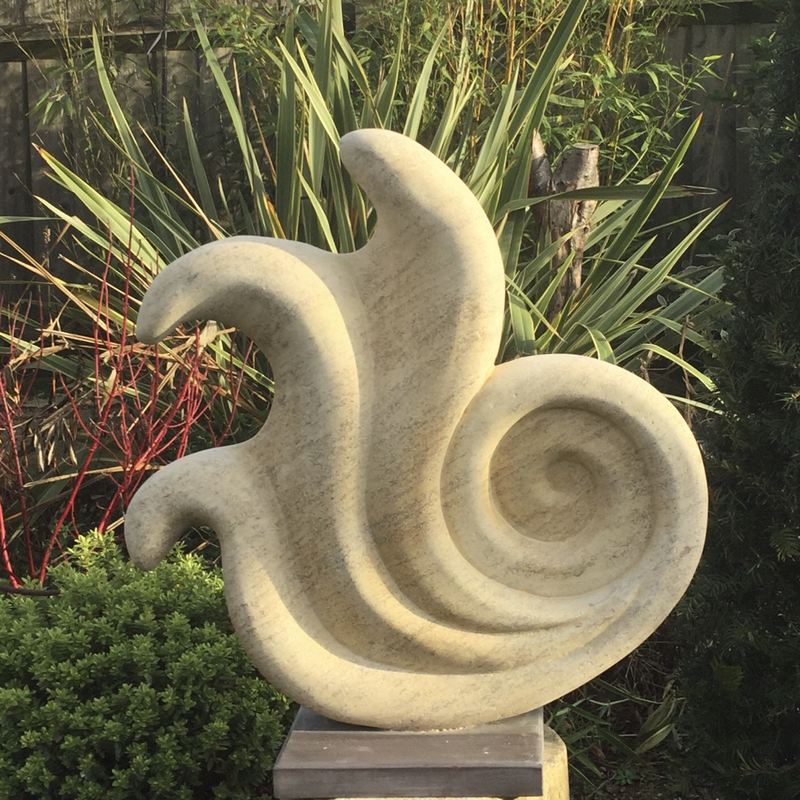 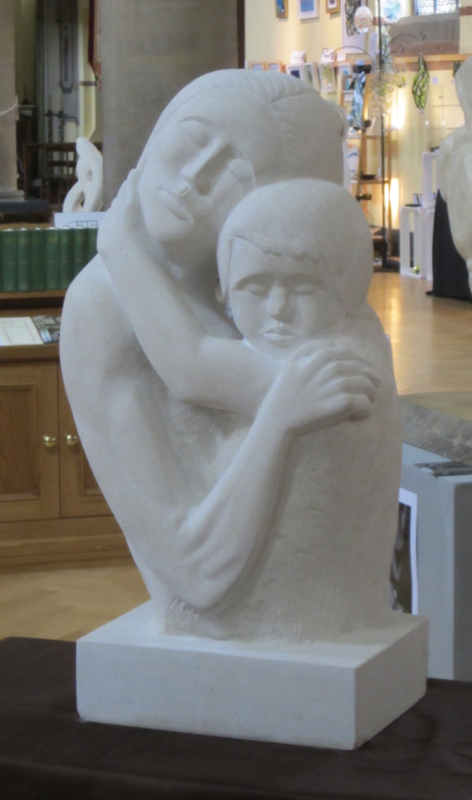 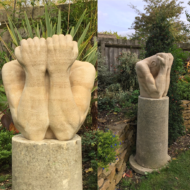 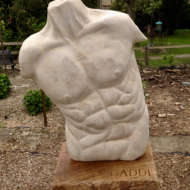 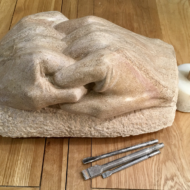 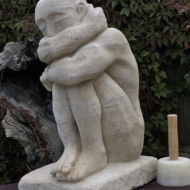 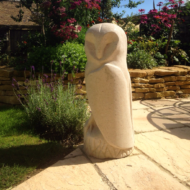 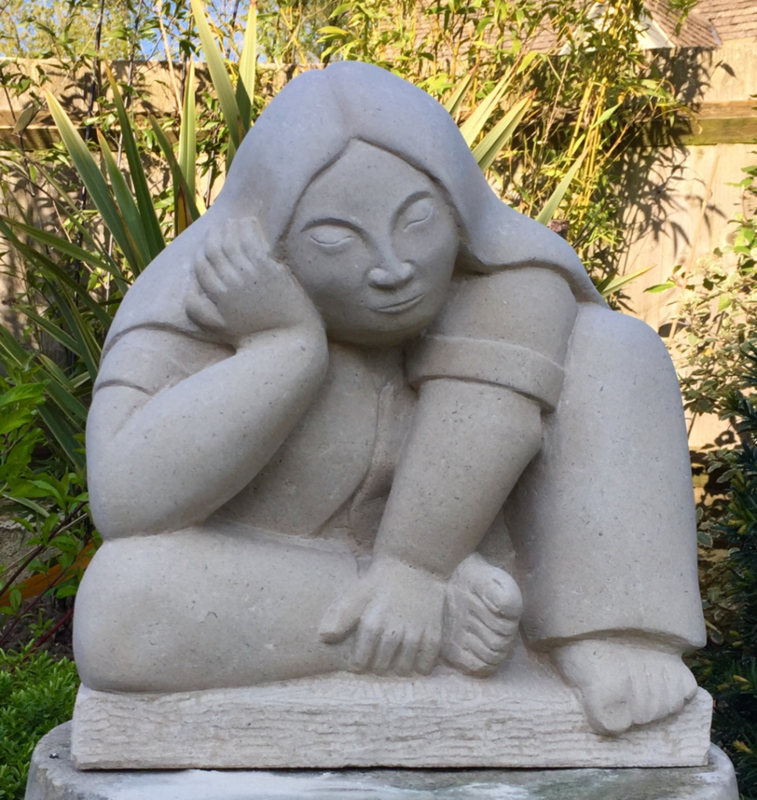 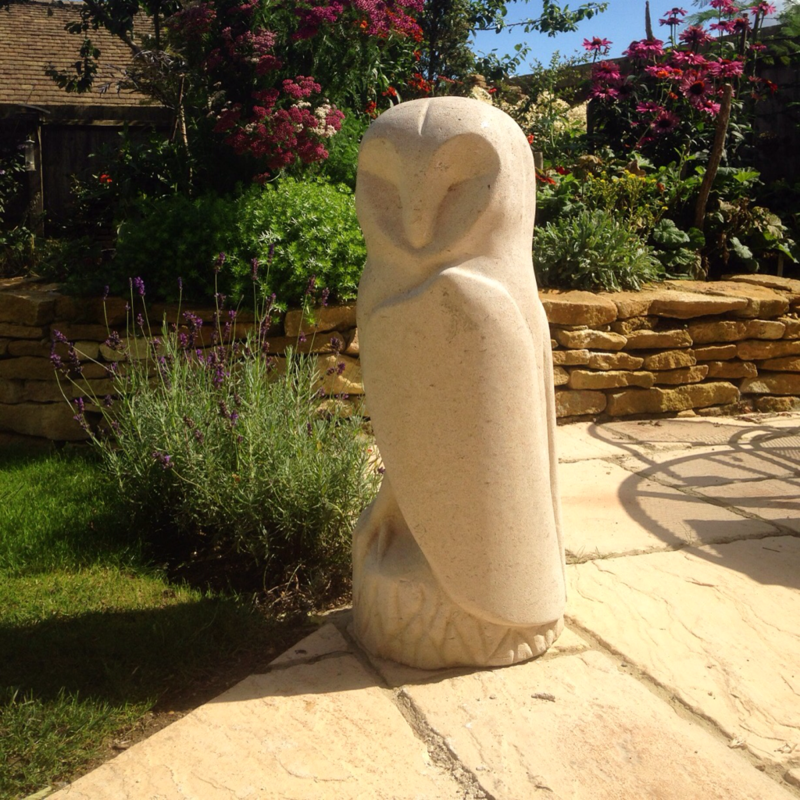 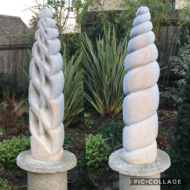 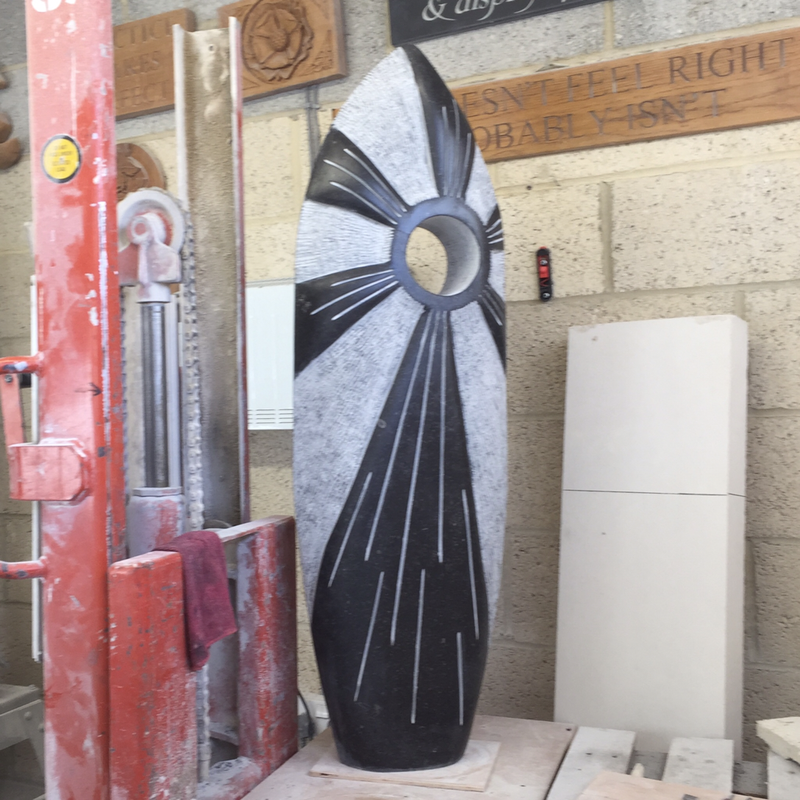 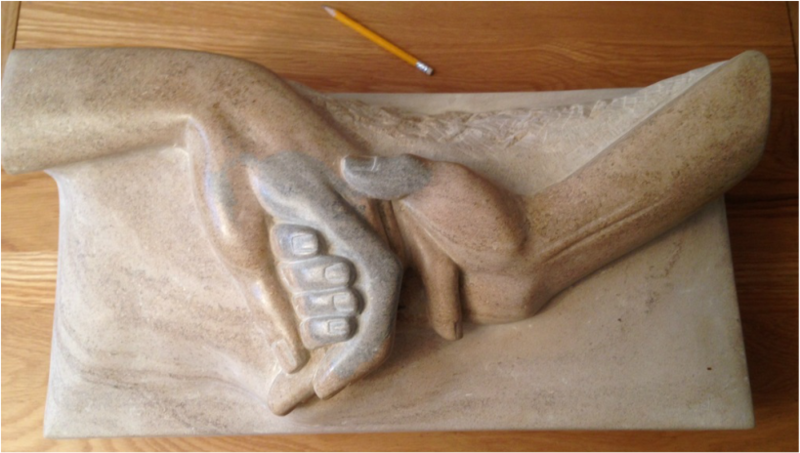 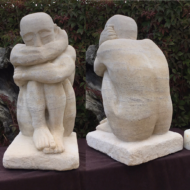 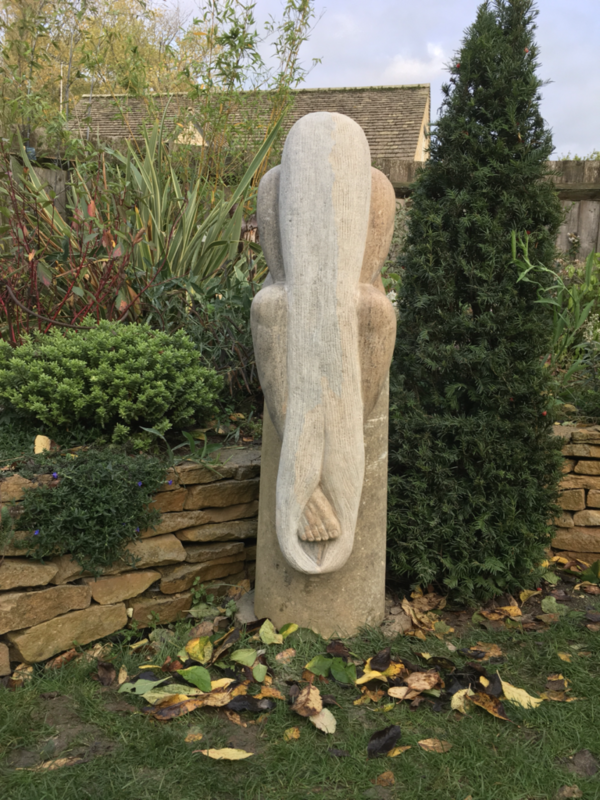 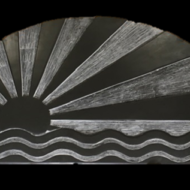 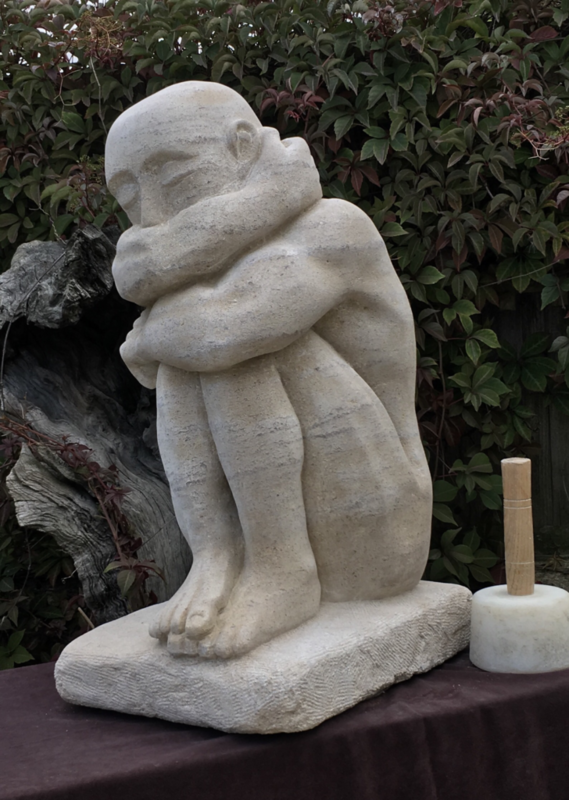 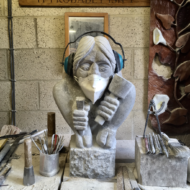 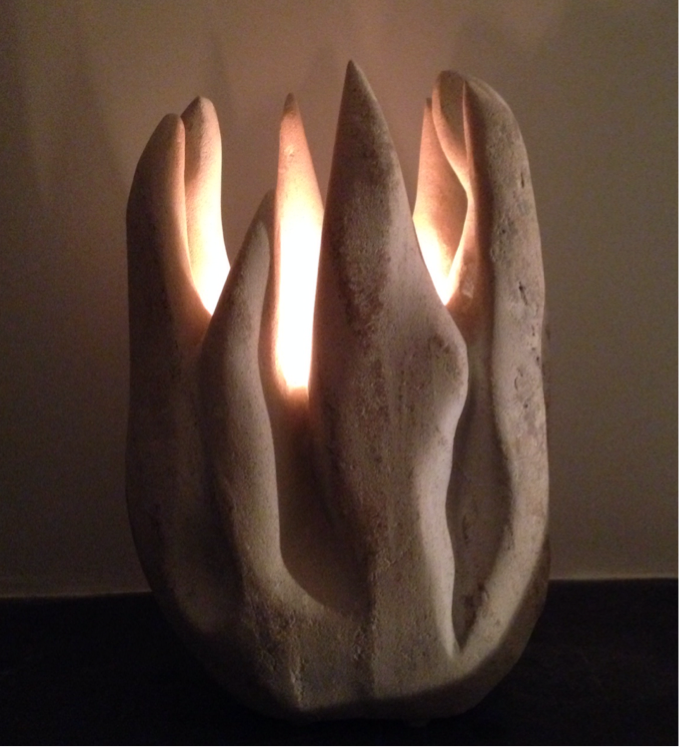 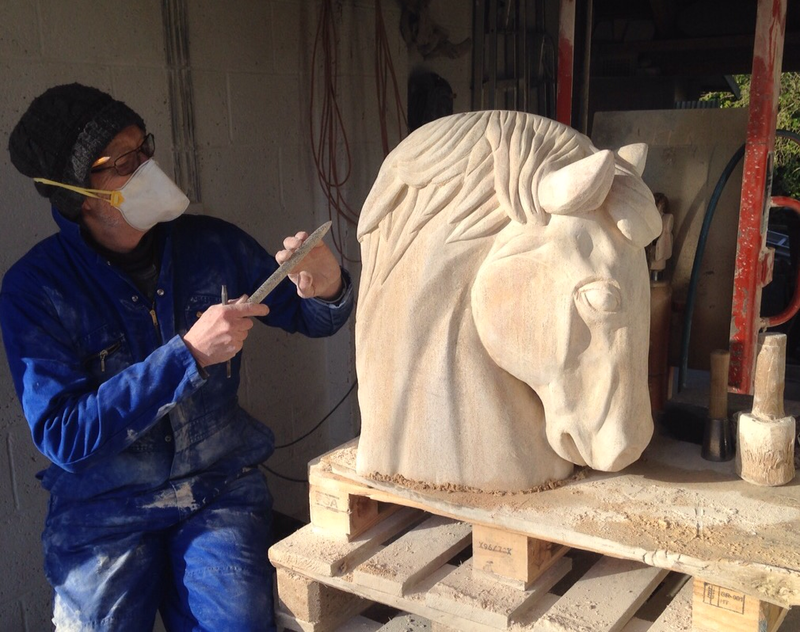 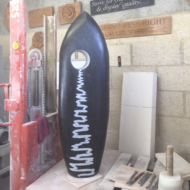 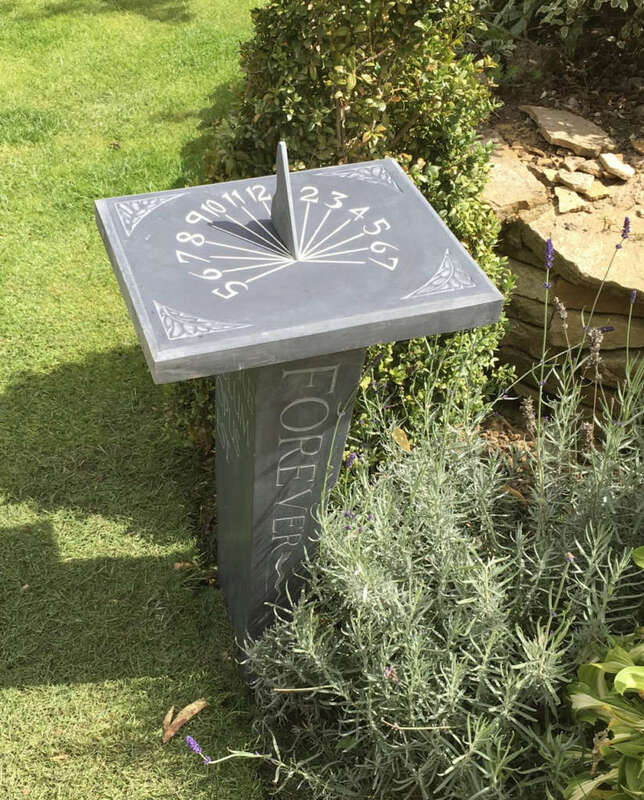 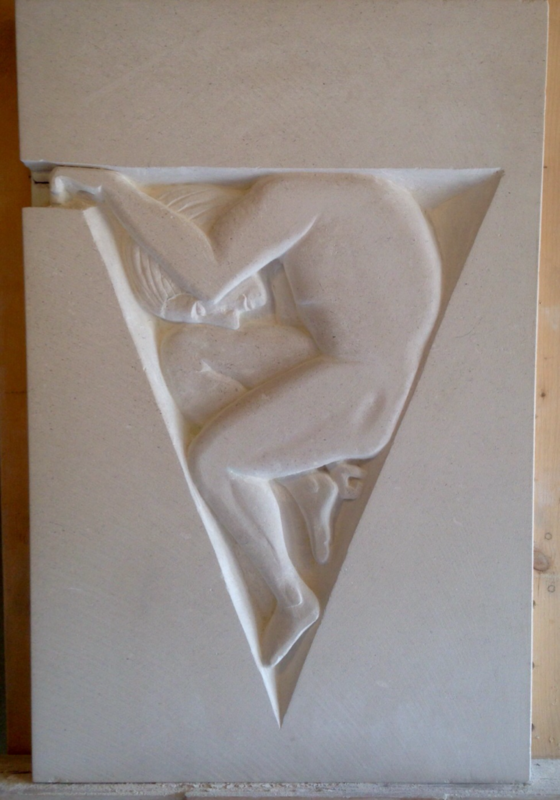 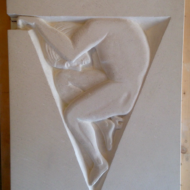 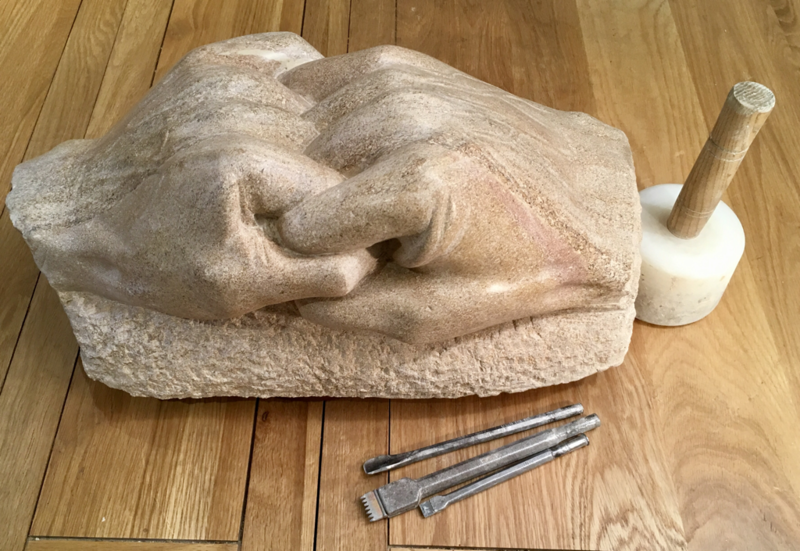 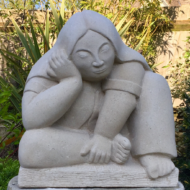 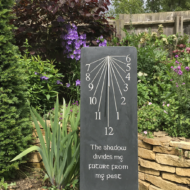 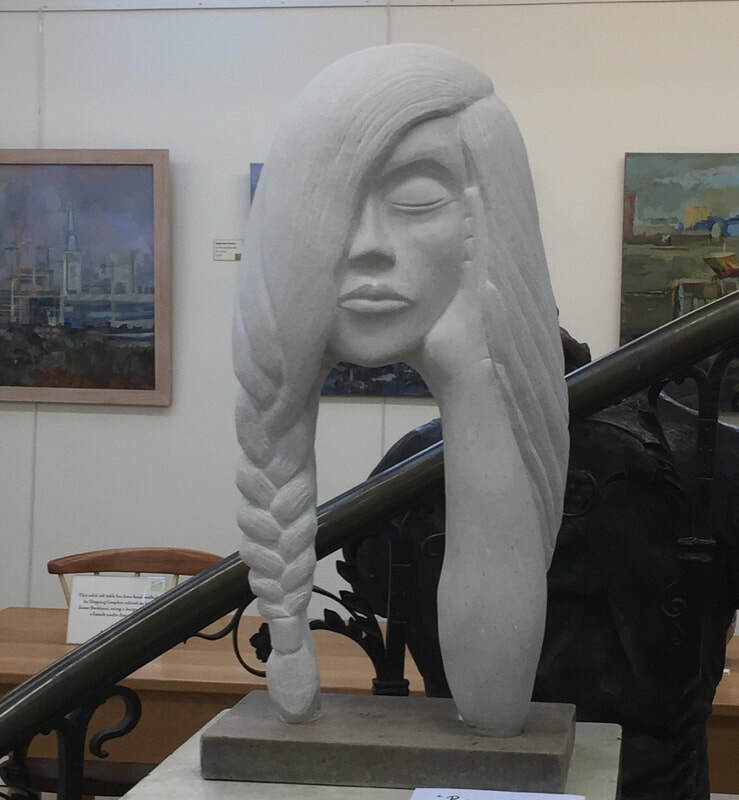 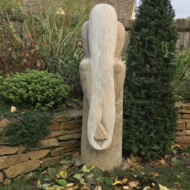 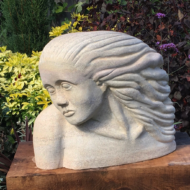 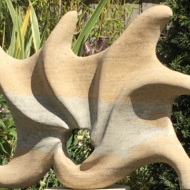 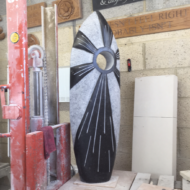 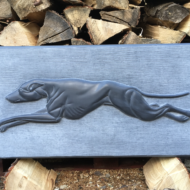 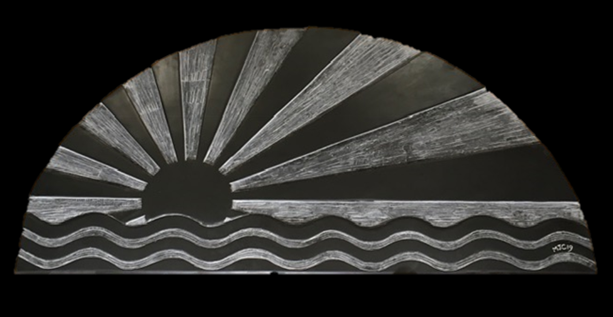 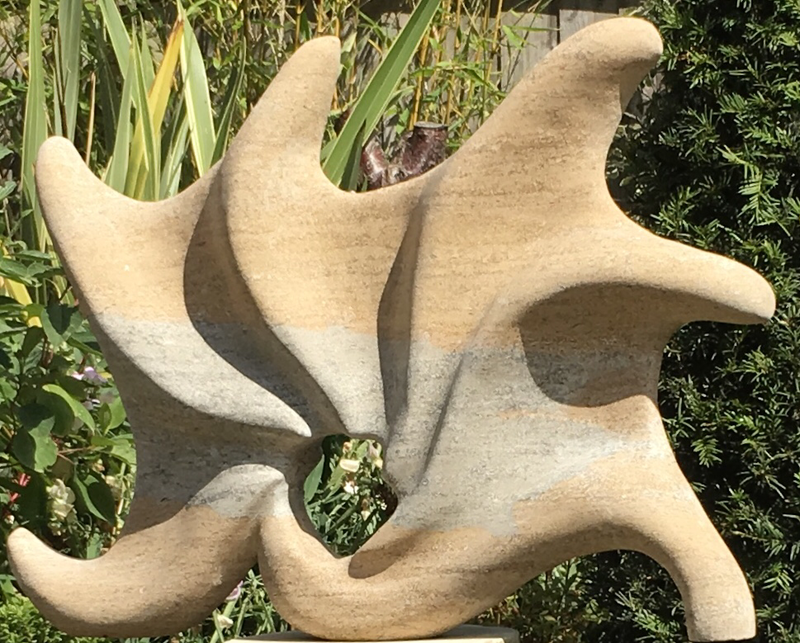 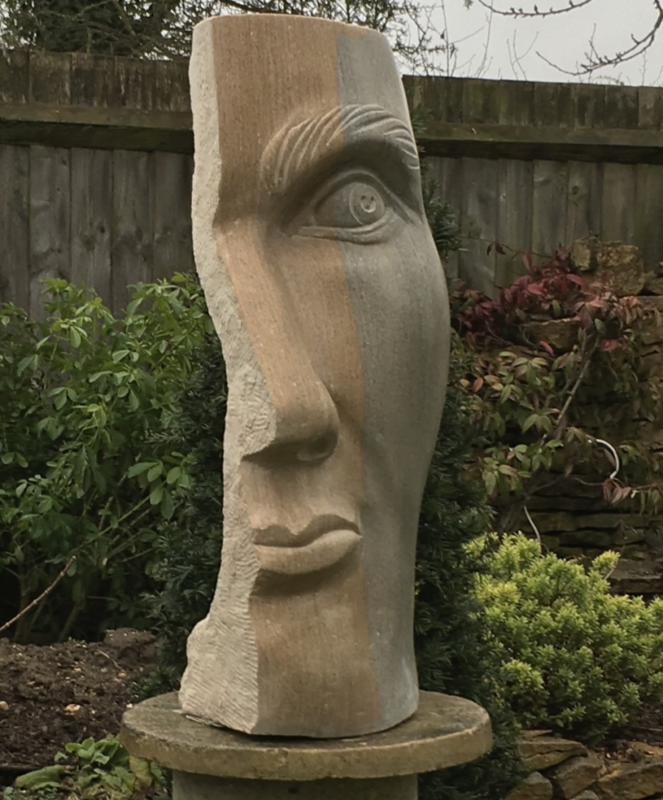 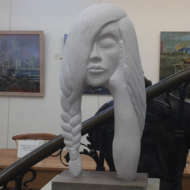 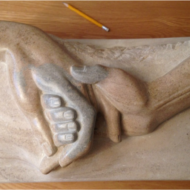 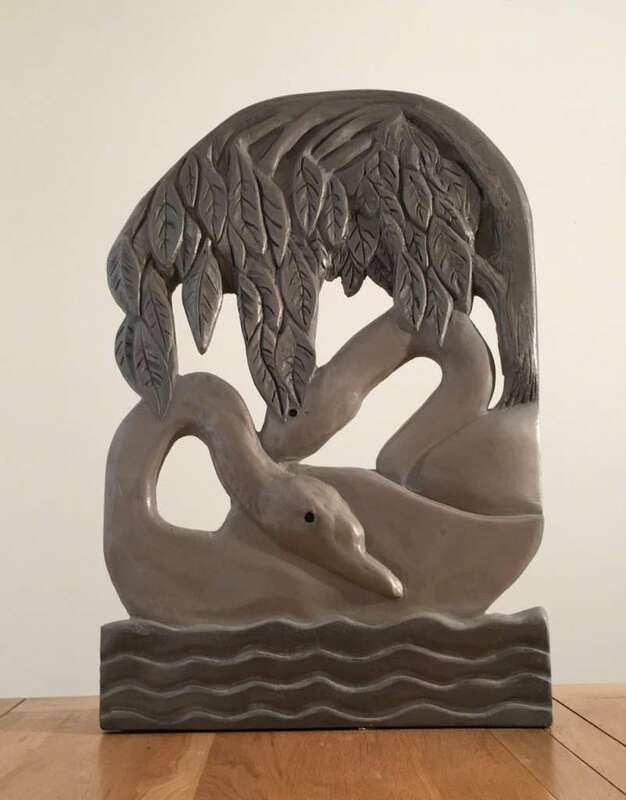 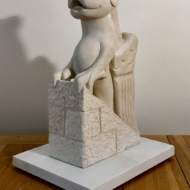 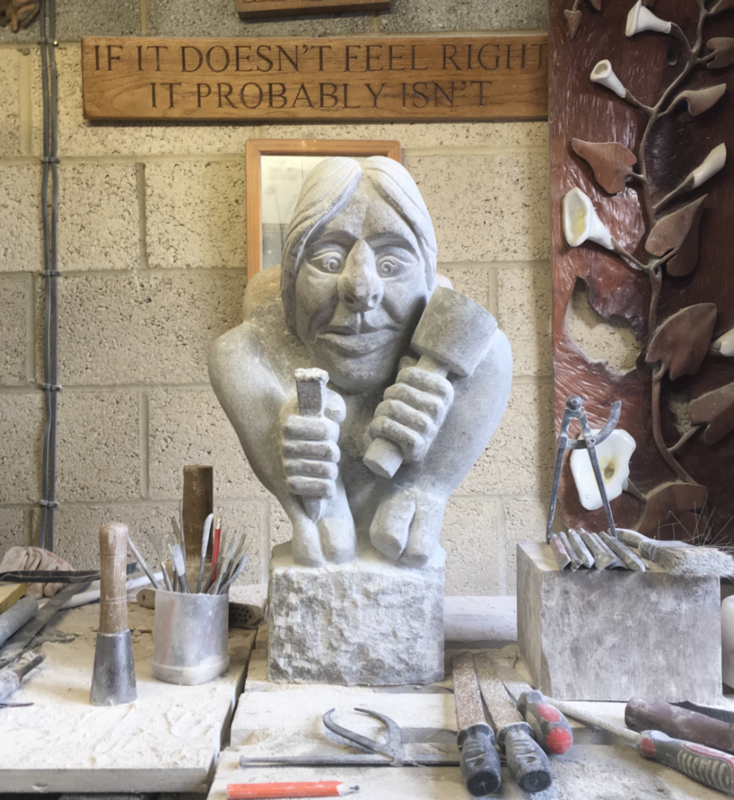 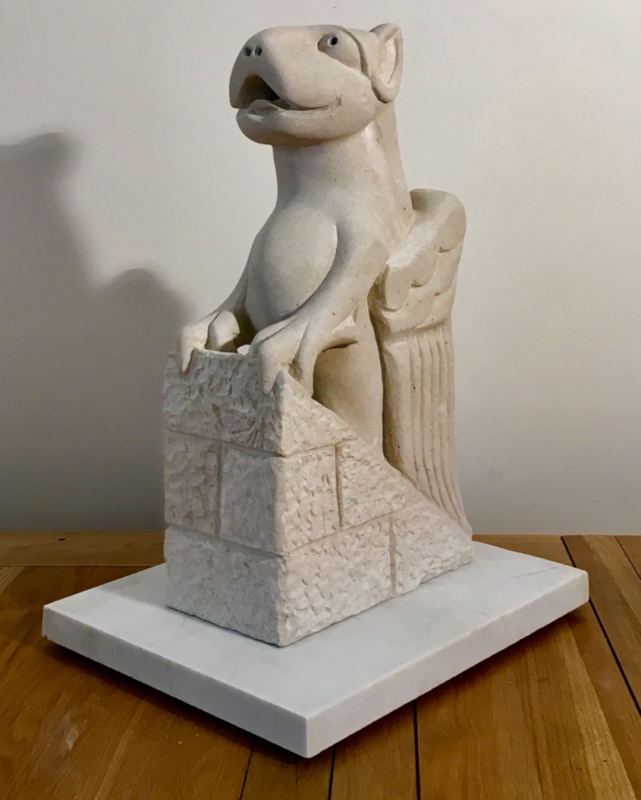 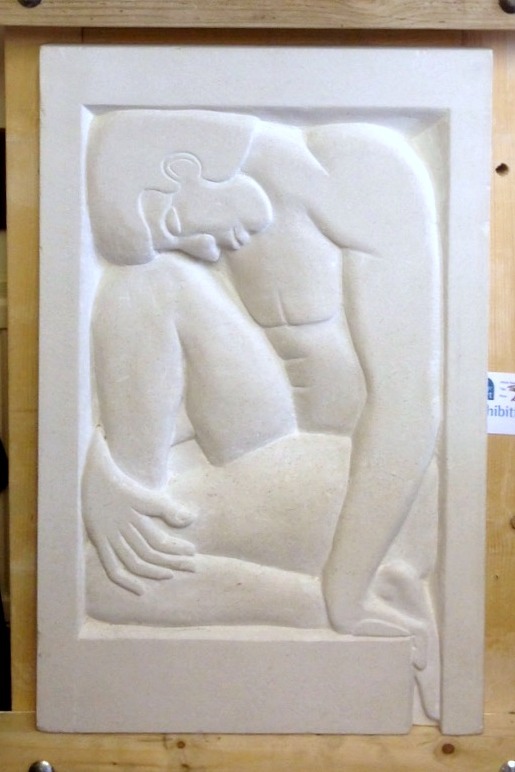 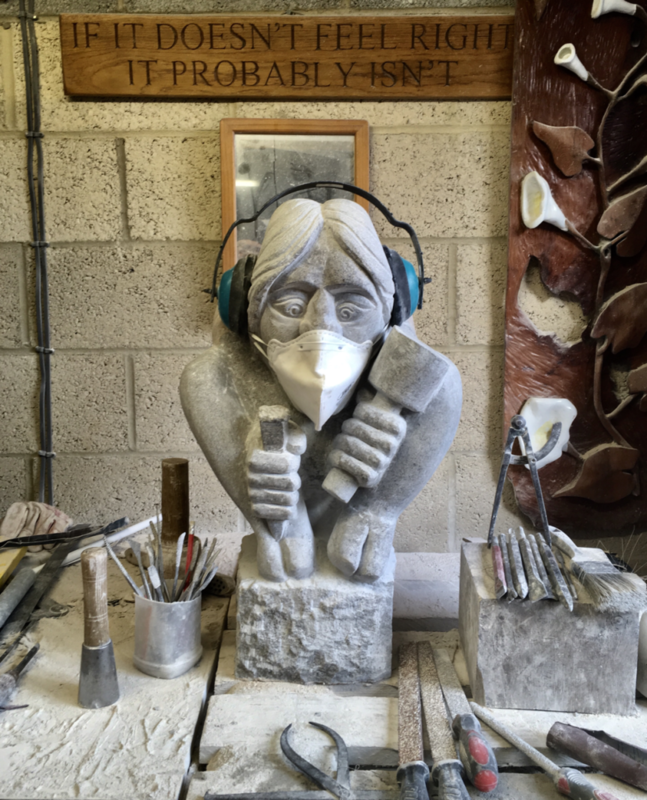 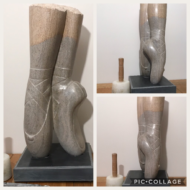 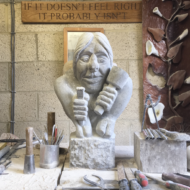 Martin has not travelled the normal artist’s route but through self-learning and the guidance of other craftsmen he has achieved the high level craftsmanship skills required to carve and shape form in stone. These skills have enabled Martin to explore and create form from the things he sees and experiences: the inspiration for pieces are triggered by nature, poetry, science, a fleeting image or the stone itself.